Excellent bacon... the family really enjoyed it! The bacon was fantastic but I was very disappointed that for the high price it only is a 14oz package. For that price it should be a pound. I will not pay that much for 14oz again. 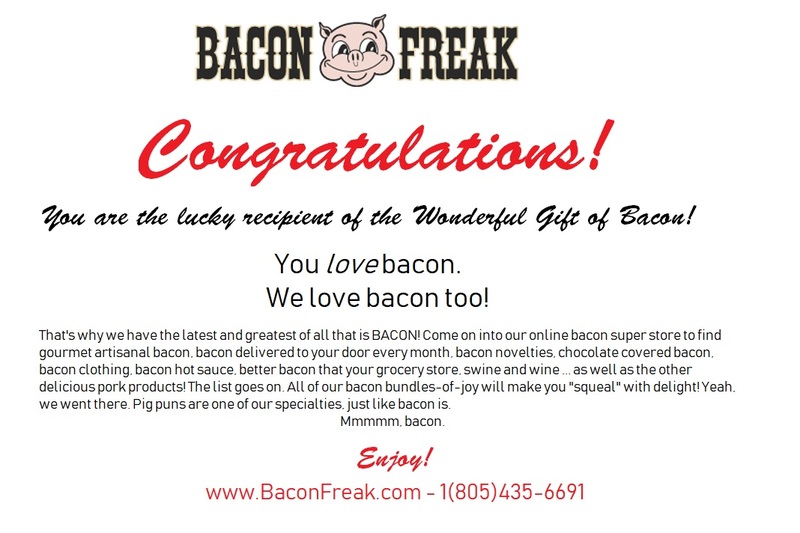 Purchased this product for a gift, so I haven't personally eaten any of this bacon but the receiver of this gift says it is really delicious.